Mountain View, CA, November 11, 2009 – Today, eHealth, Inc., parent company of eHealthInsurance.com (http://www.eHealthInsurance.com), the leading online source of health insurance for individuals, families, and small businesses, announced a partnership with TuneCore, a leading online provider of marketing and distribution services for independent musicians. 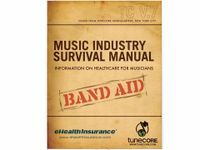 TuneCore and eHealth have collaborated to create a free informational download of the TuneCore Music Industry Survival Manual: Information on Healthcare for Musicians. This partnership will also allow TuneCore musicians to get free health insurance quotes, compare over 10,000 health insurance products from over 180 carriers nation-wide, and purchase quality health insurance products at TuneCore.com through an online, paperless process. TuneCore musicians will also have the option to call a dedicated call center where they can speak to a health insurance agent licensed in their state. year) and recently expanded its offering to distribute full-length films, TV shows, live concerts, documentaries etc to iTunes and more. 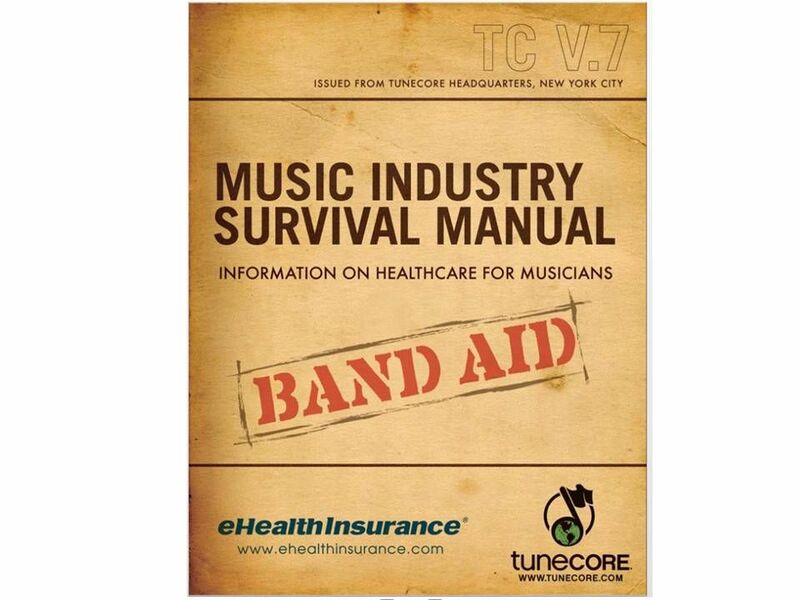 TuneCore's own Billboard Top 25 seller chart went live in July 2008.
eHealth, Inc. (NASDAQ: EHTH) is the parent company of eHealthInsurance, the nation's leading online source of health insurance for individuals, families and small businesses. Through the company's website, http://www.eHealthInsurance.com, consumers can get quotes from leading health insurance carriers, compare plans side by side, and apply for and purchase health insurance. eHealthInsurance offers thousands of health plans underwritten by more than 180 of the nation's leading health insurance companies. eHealthInsurance is licensed to sell health insurance in all 50 states and the District of Columbia, making it the ideal model of a successful, high-functioning health insurance exchange. Through its eCommerce On-Demand solution (eOD), www.ehealth.com/eOD, eHealth is also a leading provider of on-demand e-commerce software services. eHealth's eOD platform provides a suite of hosted solutions that enable health plan providers and resellers to market and distribute products online. eHealth's eCommerce On-Demand solution is currently available to health plan providers in all 50 states and the District of Columbia. eHealthInsurance and eHealth are registered trademarks of eHealthInsurance Services, Inc.